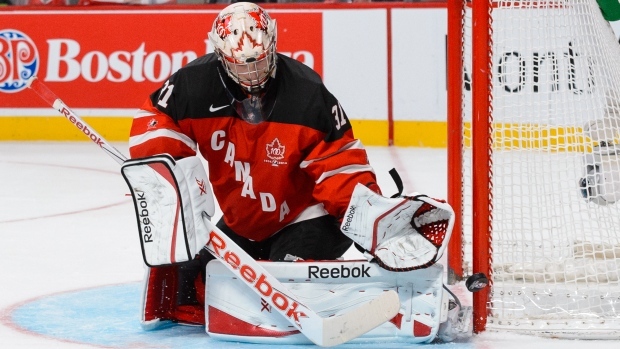 Take a look at the prospects that represented your favourite Canadian NHL franchise at the 2015 World Junior Hockey Championship in Toronto and Montreal. Russian defender Rushan Rafikov is the lone Flames prospect at the World Juniors. The Oilers have a pair of blue line prospects at the World Juniors. All four Canadiens prospects hold key roles at the World Juniors including three team captains. The Senators have three players on WJHC rosters including Canadian captain Curtis Lazar. First-rounders William Nylander and Frederik Gauthier are among three Leafs prospects at the WJC. Canada's Jake Virtanen is among three Canucks prospects at the tournament. The Jets have more prospects in the tournament than any other Canadian team with six.